We want you to have the simplest, easiest surfing/subscribing experience possible. But we know you might have a few questions. Read on for details about "Upgrading/Subscribing for your plan", "Benefits of membership", "Winning Rate/Accuracy" and more. Q: What do I stand to gain as a free member? Q: How can I subscribe for a plan? Q: What do I stand to gain as a paid member? Q: What is the difference between Basic and Premium plan? Q: How guaranteed are your games? We have a team of top notched well researched/informed experts that score over 85% in their accuracy rate. You are guaranteed of making substantial profits. You do not get refunds for failed predictions rather our team of experts take note of the failed predictions and ensure you get better predictions the next day. 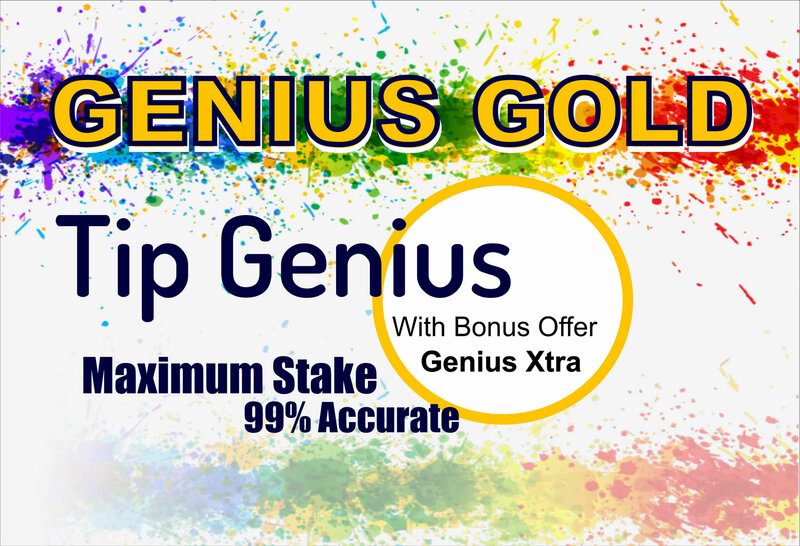 * Remember you have unlimited access to the information provided by our experts over a specific period of days and as such should be able to re-coup any losses incurred due to any unforeseen occurrences/upsets. Q: How do I get these daily games sent to me? You get the games sent to your email address. Also remember that apart from the emails you receive daily, you also have "unlimited access" to all of the categories you subscribed for on the website as long as your Betensured subscription is active. Q: I want the games sent to my phone rather than mail? Q: How much does your subscription plan cost? Q: I can't access my account/login issues? You can reset your password by clicking on the forgot password link on the login page. For further questions, feel free to contact us here or send a mail at [email protected], we will reply you within 24 hours.